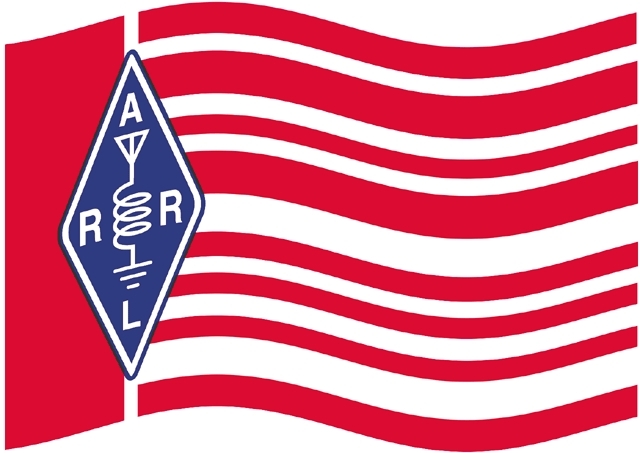 In an ex parte statement filed March 10 with the FCC, the ARRL has asked the Commission not to adopt “an overbroad” requirement for notification of utilities in advance of intended Amateur Radio operation on the pending 2200 and 630 meter bands. The statement in ET Dockets 12-338 and 15-99 supplemented the League’s earlier comments in the proceeding. The FCC is expected to provide Amateur Radio with access to both bands and to spell out service rules and operational requirements, sometime within the first quarter of 2016. Regulatory provisions under consideration have included a possible notification requirement by some radio amateurs to utilities that operate PLC systems in that region of the spectrum, prior to their starting operation on either new band. Utilities use unlicensed PLC systems to control parts of the electrical power grid. The ARRL noted that comments filed by the Utilities Telecom Council (UTC) called for a system of “quasi-coordination” by radio amateurs before commencing operation on 2200 meters (135.7-137.8 kHz). In its remarks to the FCC, the ARRL pointed out, however, that the UTC has not volunteered any information with respect to how a notification process might work nor offered any PLC database information to the ARRL or to the amateur community so prospective users of the band could determine if their operation might be problematic. The ARRL expressed concern that “this vague reference” to a notification procedure by UTC might lead the FCC to adopt an overbroad notification requirement for radio amateurs intending to operate in either the 2200 or 630 meter band. The League further pointed out that PLC systems operating between 9 and 490 kHz are not subject to protection from licensed services. The League reiterated its willingness to accept distance-separation criteria between amateur stations operating on either band and PLC-carrying transmission lines making use of frequencies in either band, and a notification process in the few instances in which an amateur station intends to operate on either band within close proximity to a transmission line with a PLC using the same frequencies. The League said interference potential to PLC systems from Amateur Radio operation on 2200 or 630 meters is very low, with the possible exception of amateur operation within 1 kilometer of an existing transmission line carrying co-channel PLC signals — a very unlikely circumstance. “It would be an unreasonable regulatory burden to require more than this, and there is no record justification for a requirement that all radio amateurs who wish to operate in these bands to have to participate in a notification process,” the ARRL said in its ex parte statement. In any event, the League added, notification should not be required for any PLC system that comes on line after the effective date of the Report and Order granting Amateur Radio access to 135.7-137.8 kHz or to 472-479 kHz. Radio amateurs are sufficiently technically sophisticated to identify a transmission line that might be carrying PLC and to determine whether their station is closer than 1 kilometer to that line, the League asserted, adding that it would be able to assist hams in making such determinations. Once notification has been made, the ARRL continued, the burden should be on the utility to demonstrate quantitatively within a reasonable time that the proposed operation would cause harmful interference to PLC operations that existed before the effective date of any Report and Order in the proceeding.